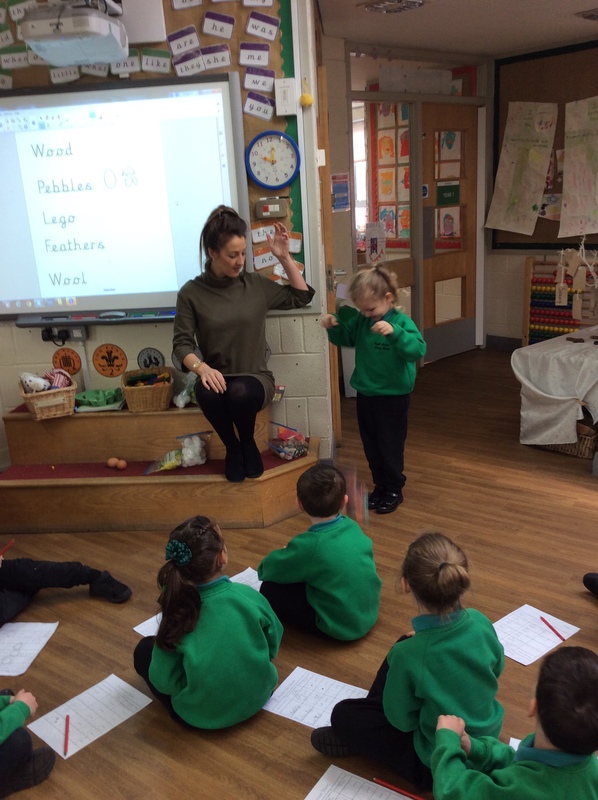 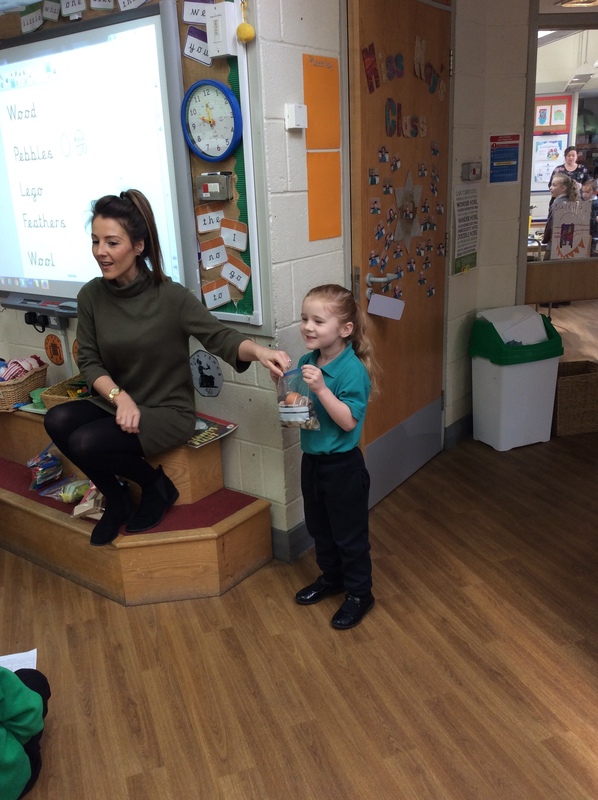 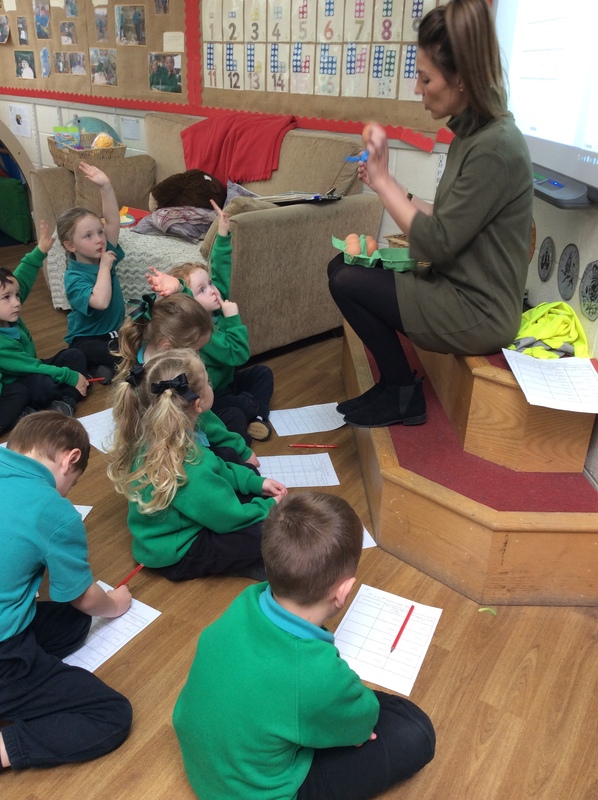 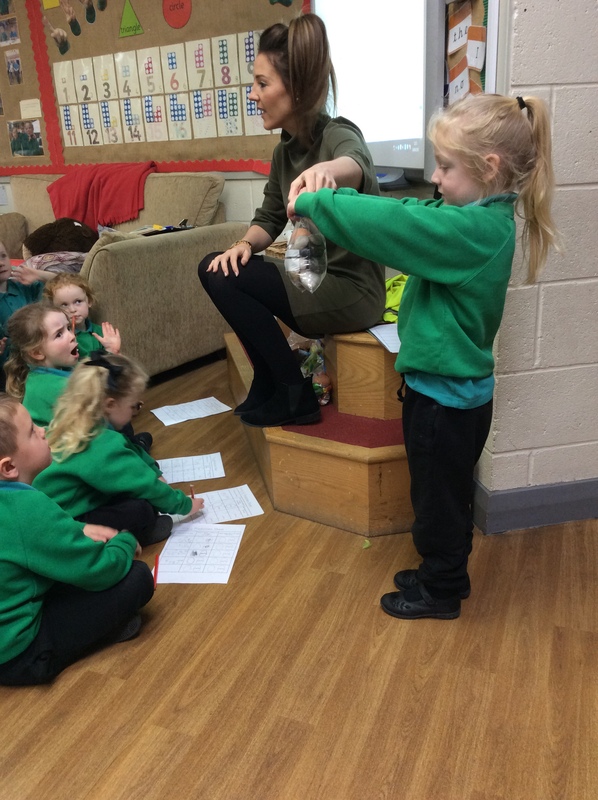 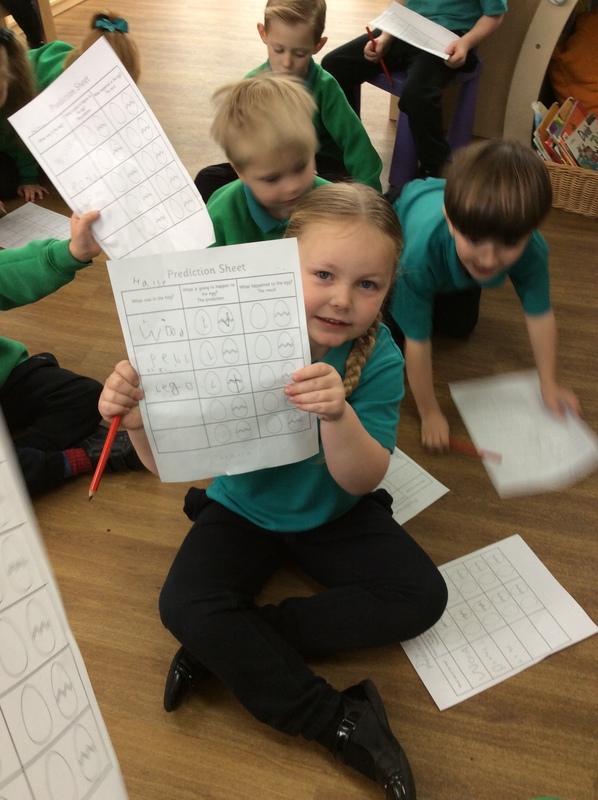 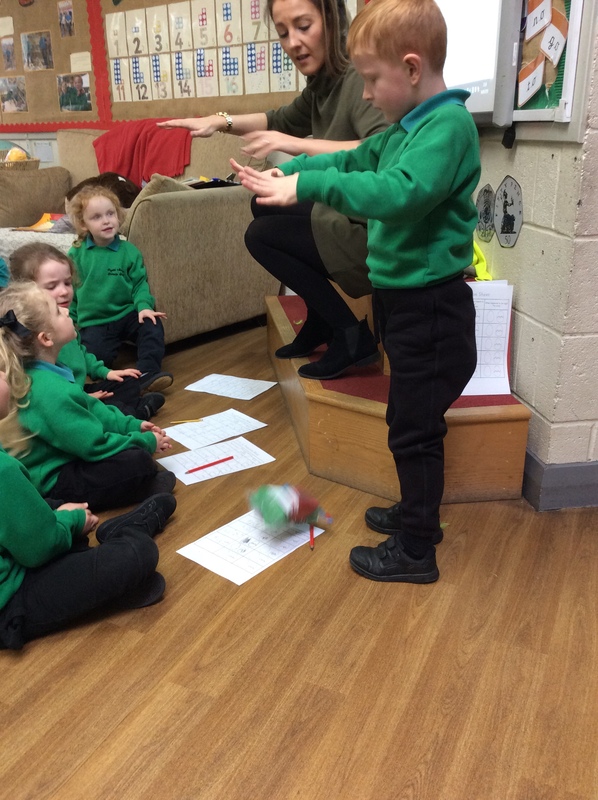 Reception were so impressive as they made predictions and came to conclusions today. 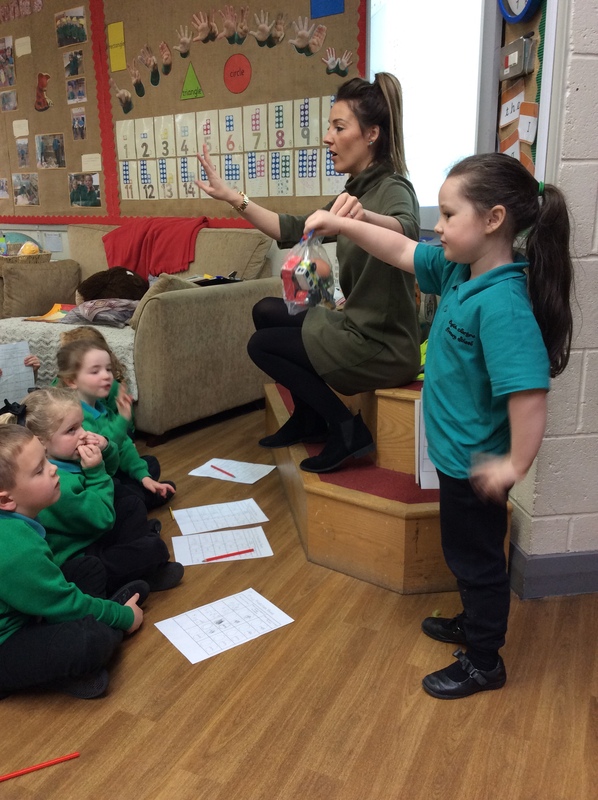 Firstly, we had to decide on different materials to put in a bag around our hard boiled Humpty Dumpty eggs. 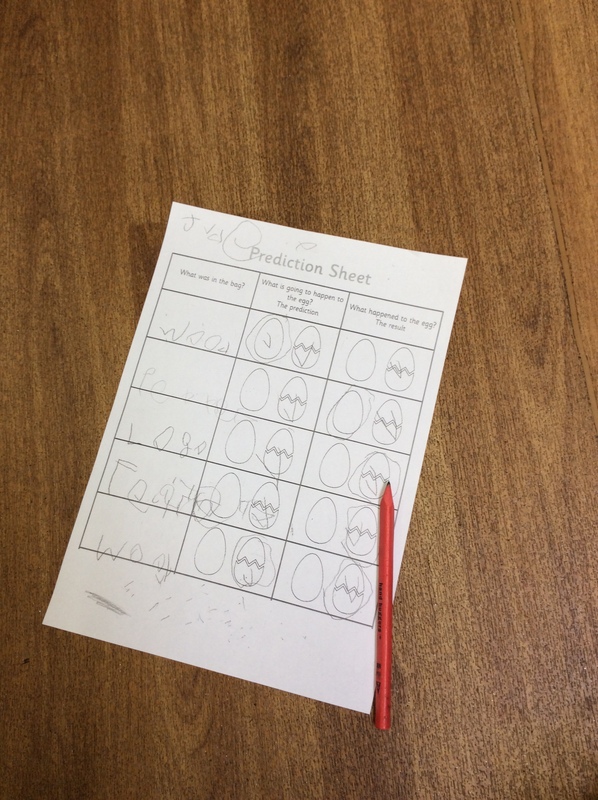 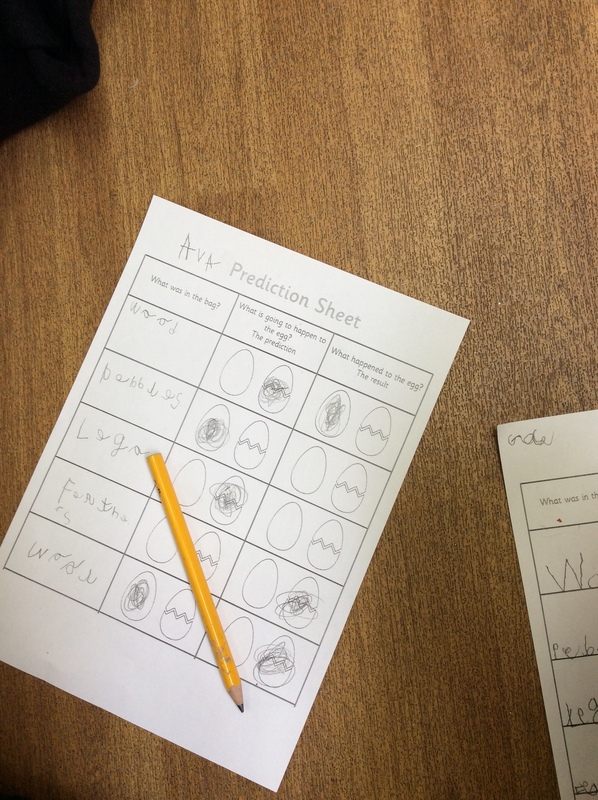 We filled in our sheets and made a prediction as to whether we thought it would remain fully formed or would break when we dropped them from the ‘wall’. 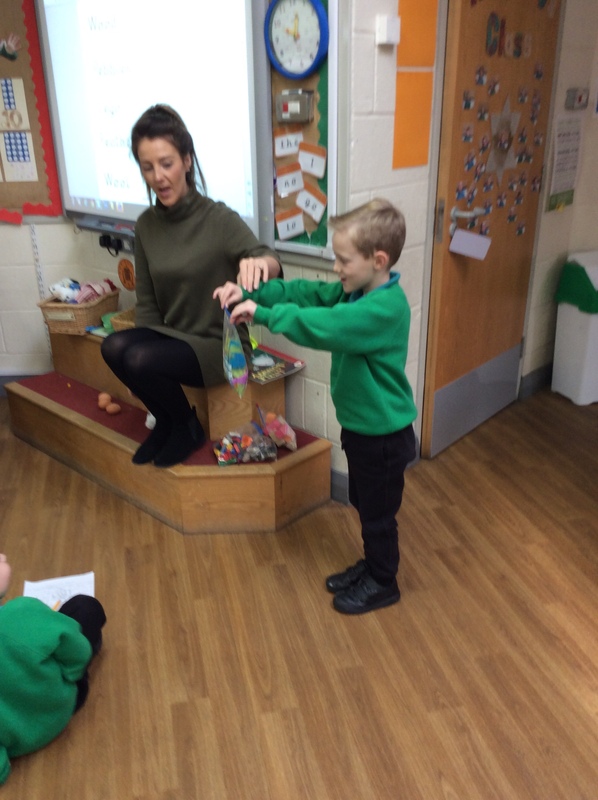 We used words such as ‘hard’, ‘soft’, ‘smooth’ and ‘bumpy’ to describe the materials and we concluded why the egg broke or survived intact!